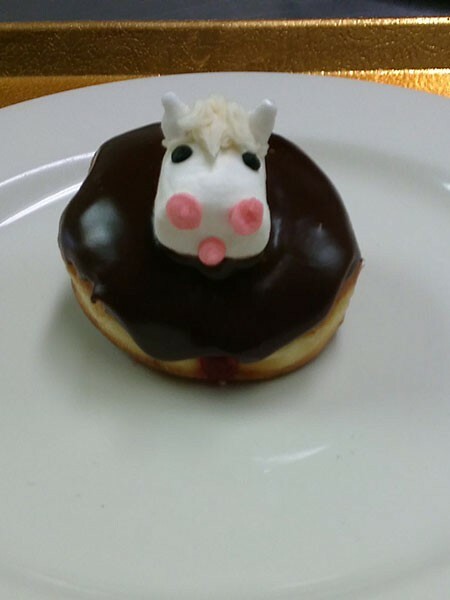 Horseshoe Donuts creatively ties together two unique cultures; the savory tastes of New England and the western philosophy of Colorado in hopes to deliver something Colorado Springs has never experienced before. Coming into the shop offers a complete western experience. All of the décor and furniture will make you feel like you've entered the Wild, Wild, West. Looking for the best donuts Colorado Springs has to offer? Look no further than Horseshoe Donuts.